Feminine. Romantic. Intricate. Reflect your inner style with delicate embellishment of details. Classic, vintage, modern to halo. What's your style? Learn about the style that defines you. Classic and Elegant. 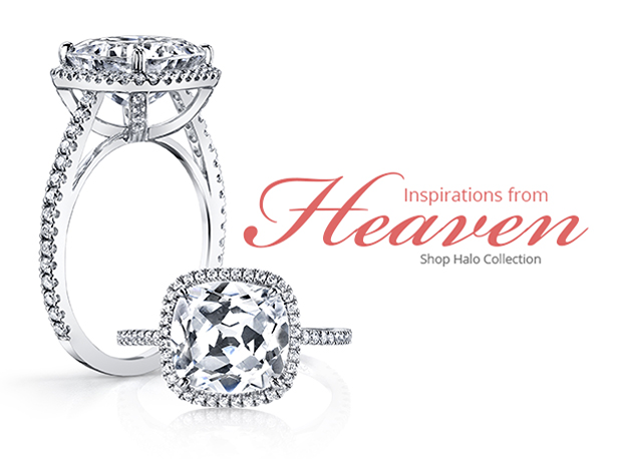 For those who desire beautifully crafted rings with a touch of vintage. Being a guy is hard. Make buying a ring easy. Make the right choice with our simple guide.